Live at the Fabulous Fox Theatre Thursday, June 15 at 7:30 p. m.
Multi-talented and multi-Grammy award winner John Legend will be performing at the Fabulous Fox Theatre in Saint Louis Thursday, June 15 at 7:30 PM. The winner of 10 Grammy Awards, an Academy Award, A Golden Globe Award and multi-Platinum records Legend is a talent that crosses many boundaries. Legend will be making the stop in Saint Louis as part of his Darkness and Light Tour which opens in Miami, FL on May 12 and wraps up June 30 in New Orleans. The tour is in support of Legend’s 5th studio album of the same name. 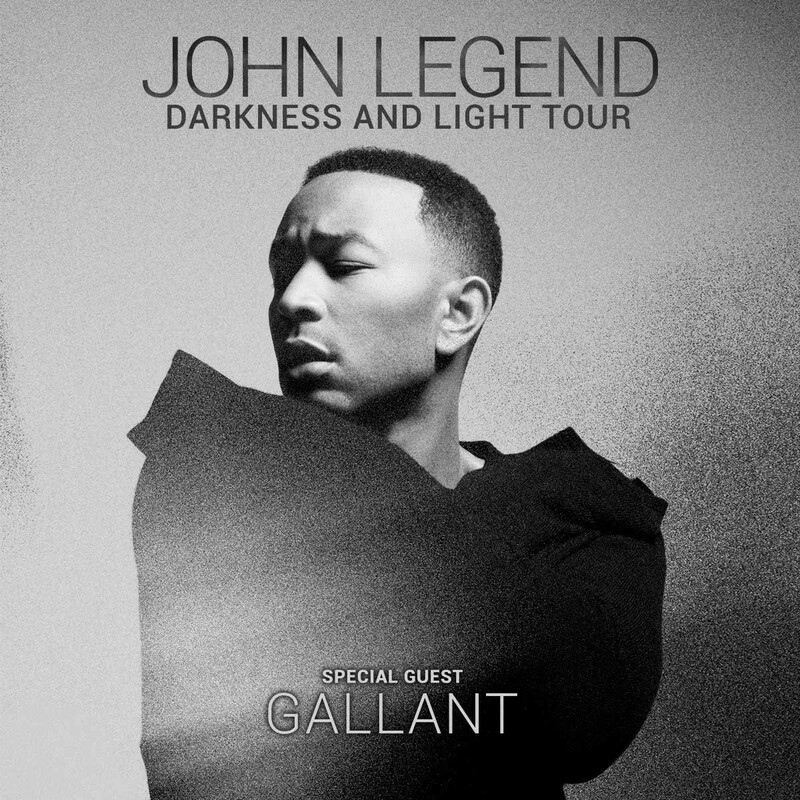 Tickets for John Legend’s Darkness and Light Tour go on sale to the general public on Friday at 10:00 AM. Citicard / AAdvantage cardmembers will get a presale opportunity beginning on Tuesday, February 7 at 10:00 AM at www.citiprivatepass.com. As a bundle promotion every pair of tickets purchased online will include the option to get a copy of the Darkness and Light album. More details are available at www.johnlegend.com.